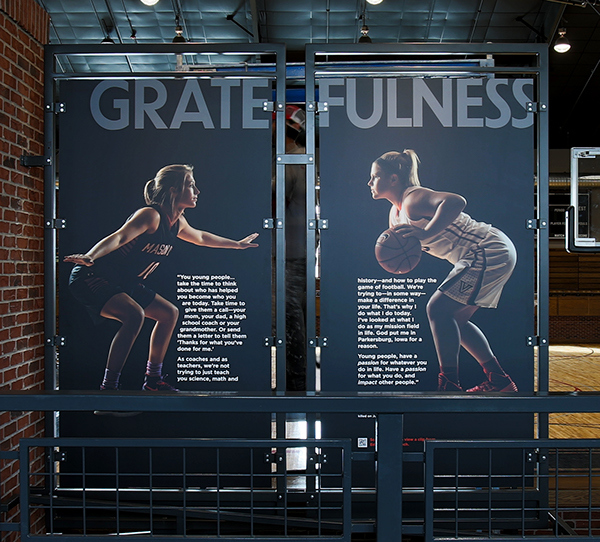 Based in Ames, Iowa Youth Athletic Foundation is a non-profit organization that provides facilities and financial aid for youth athletic programs that develop and inspire the next generation of leaders. 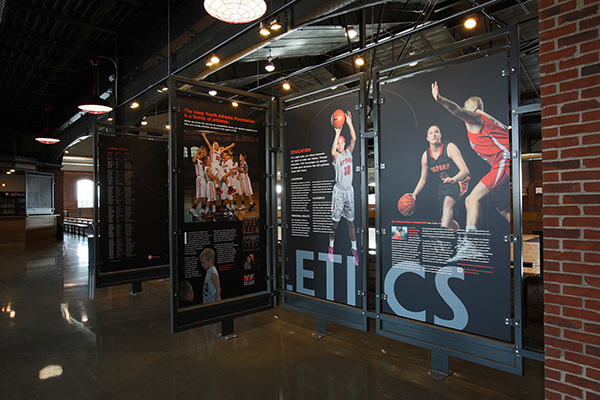 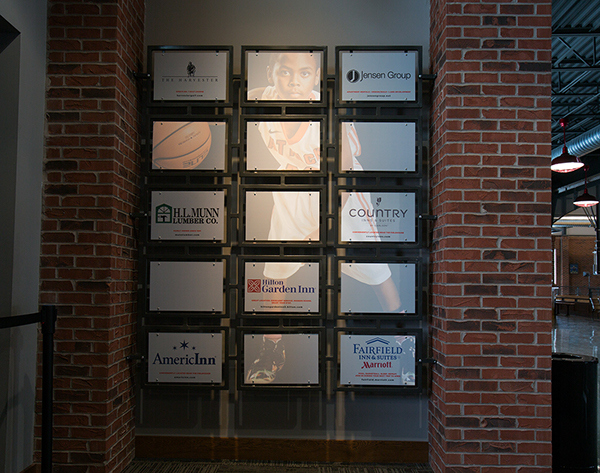 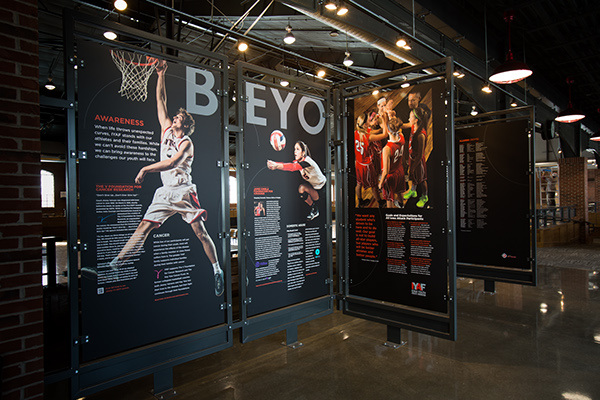 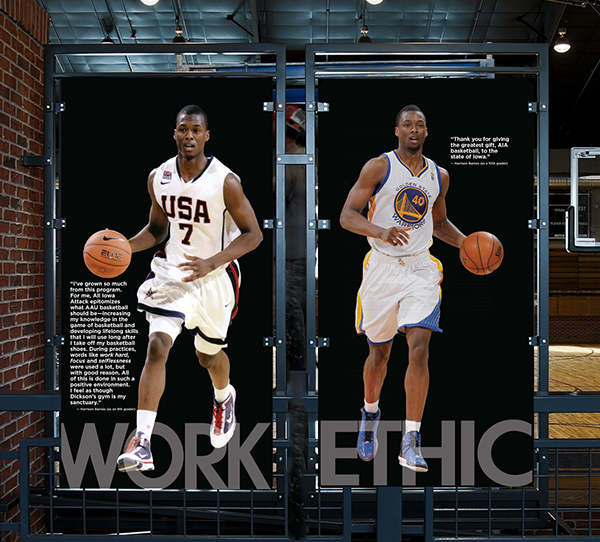 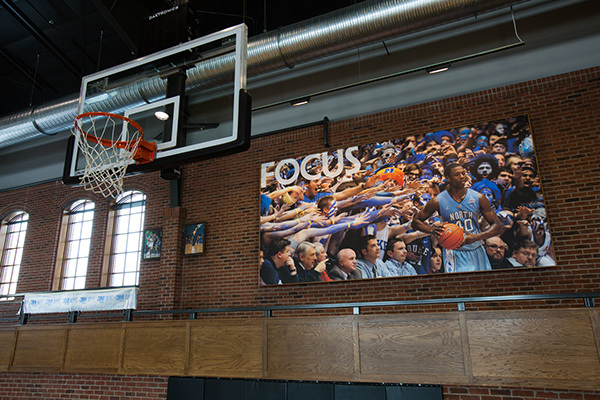 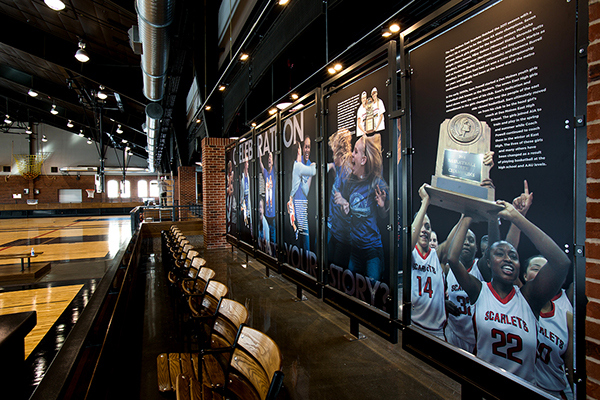 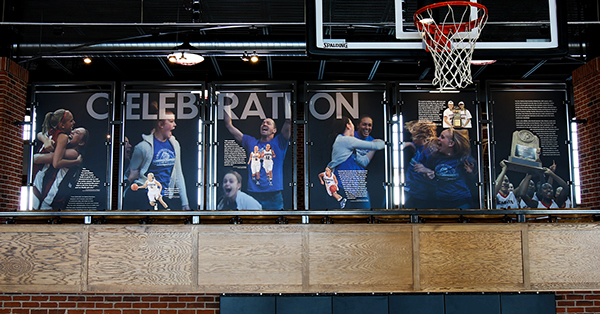 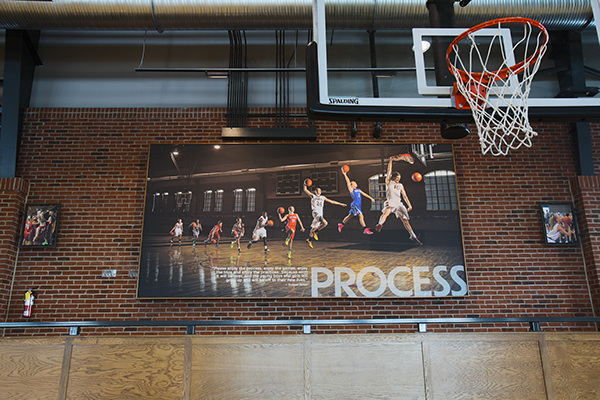 The new field house showcases both existing and former players. 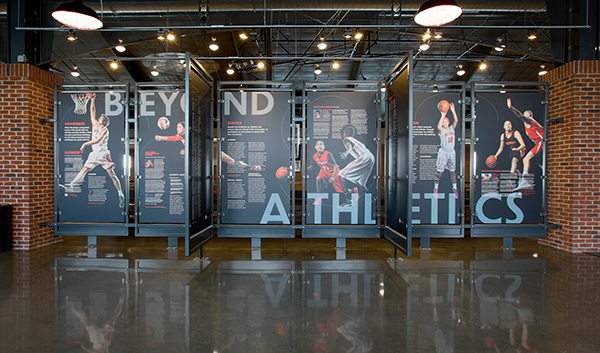 Photography: Dan McClanahan (www.mcclanahanstudio.net) Architecture: Mike Despard, Project Designer.